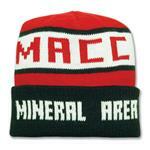 Custom Beanies with a fun pom on top embroidered in many colors to choose from. 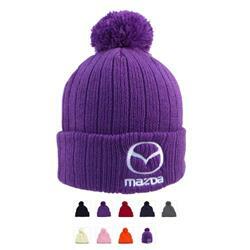 Our "Beanie with Pom" is a warm way to promote your brand or business. 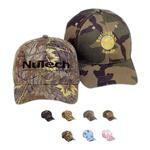 This comfortable one size fits all cap is made of 100% Acrylic and can be custom embroidered to your needs. 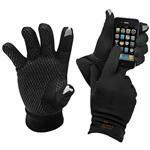 The price includes the embroidery up to 5,000 stitches in 1 location. Makes a great resale item for resorts, clubs and even holiday gifts for the family. Typical Imprint Area(s): Front embroidery. 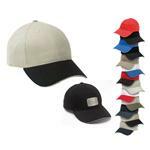 Made of 100% Acrylic, Price Includes: Embroidery Up to 5,000 stitches, 1 location. Beanie with Pom.